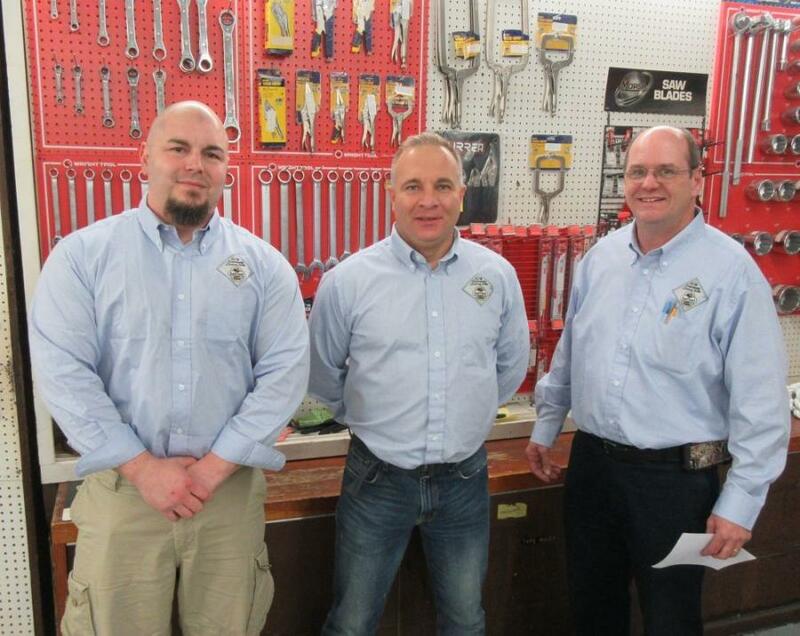 (L-R): Samsel Supply’s Construction Division Representatives, James Bierman, Jim Barberic and Chris Samsel greet attendees at the event. 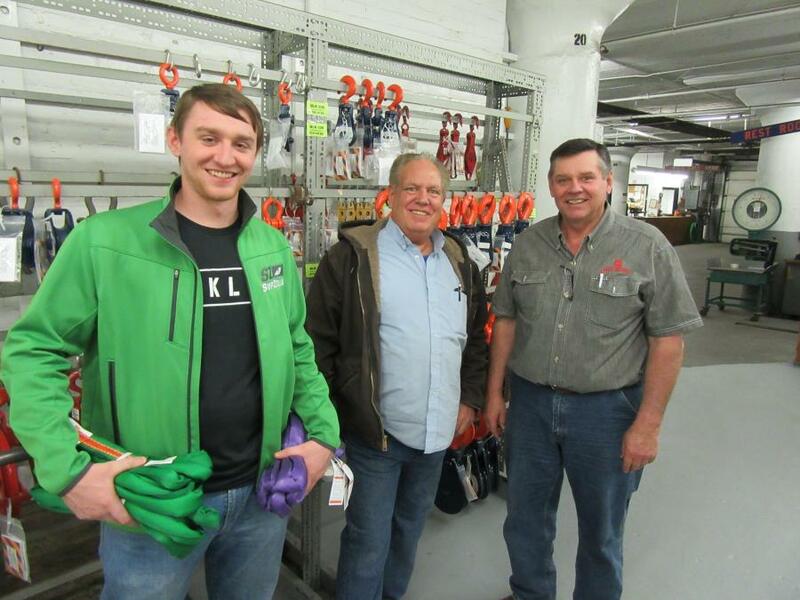 Samsel Supply Company recently held a 60th anniversary celebration with an open house event at its Cleveland Flats facility. Founded in 1958 by Frank Samsel, the company started with a handful of employees and originally focused on the local industrial maritime industry supplying wire rope, chain, blocks, load binders and manila rope. 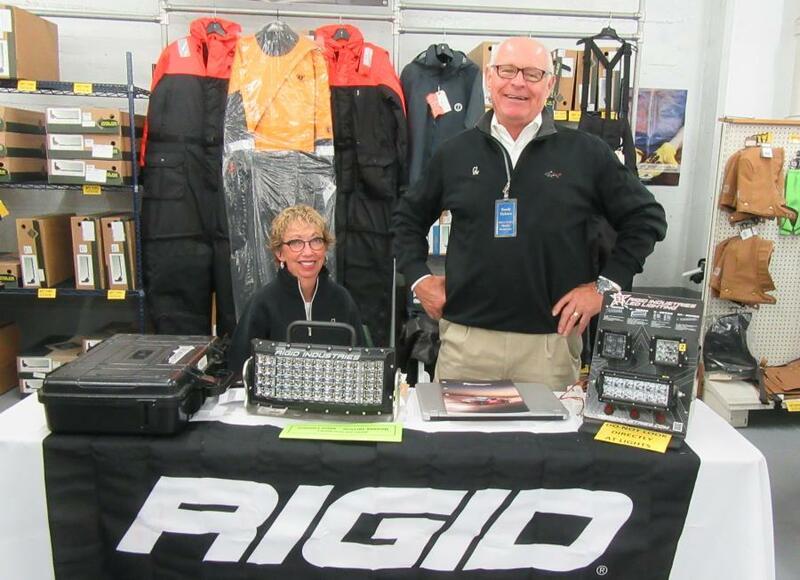 Known for its “can-do” attitude, the company grew, expanding its product line to include lifting, rigging, maintenance and safety equipment for construction, industrial, municipal and marine industry applications. 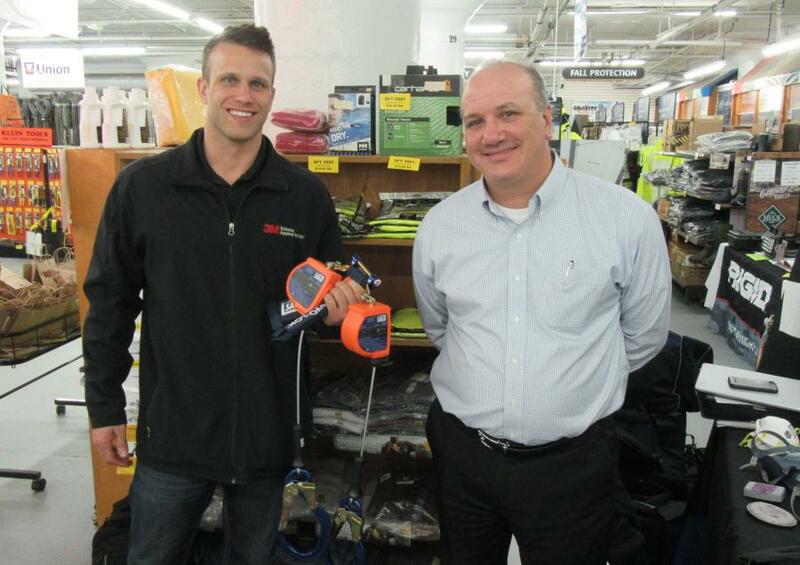 Samsel Supply Company remains a family-owned business with second-generation family members managing the operation and its current roster of 34 employees. 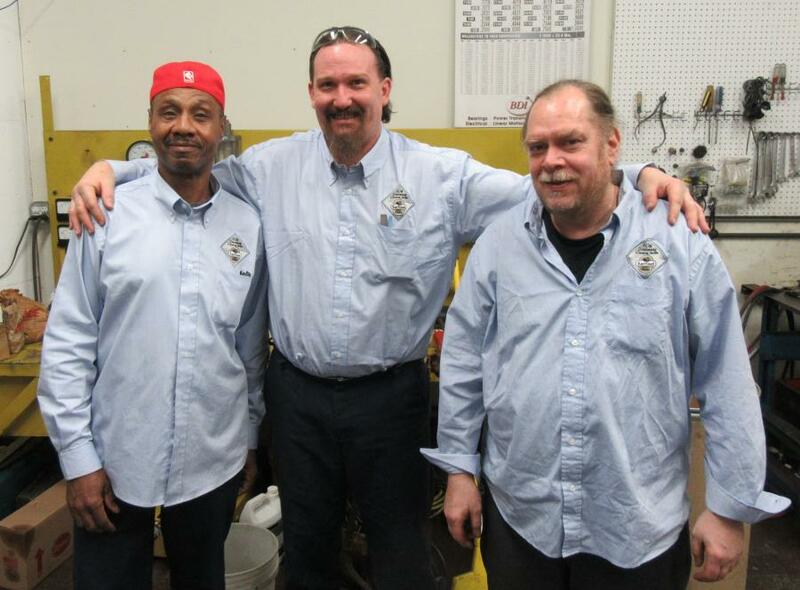 The company's Cleveland facility also is home to Ohio Hydraulic Jack Service Co., a full-service hydraulic repair facility and distributor of hydraulic components. In addition to the lineup of maintenance, repair or overhaul products, hardware, tools and material handling products such as hoists and below the hook lifting, the company also offers customized fabrication services as well as inspection and certification of lifting slings and, for its marine industry customers, life raft inspection and certification. 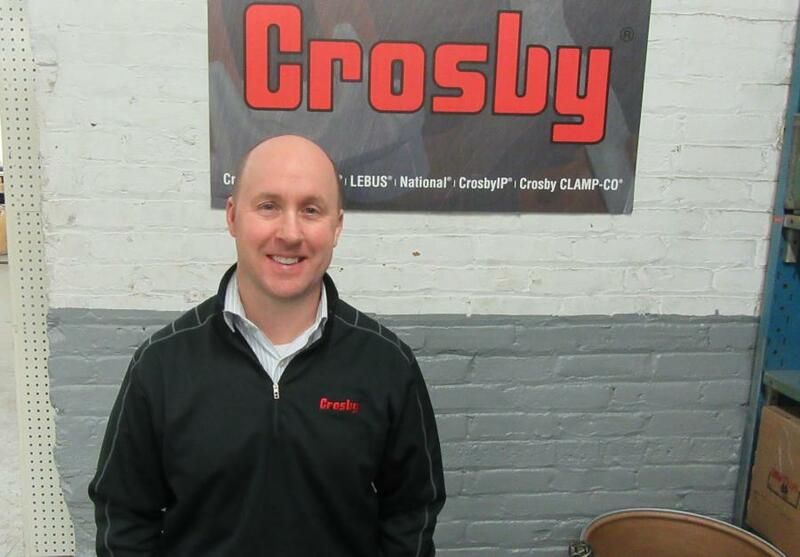 Samsel Supply Company carries one of the largest inventories of Crosby rigging products in Ohio, according to the company. 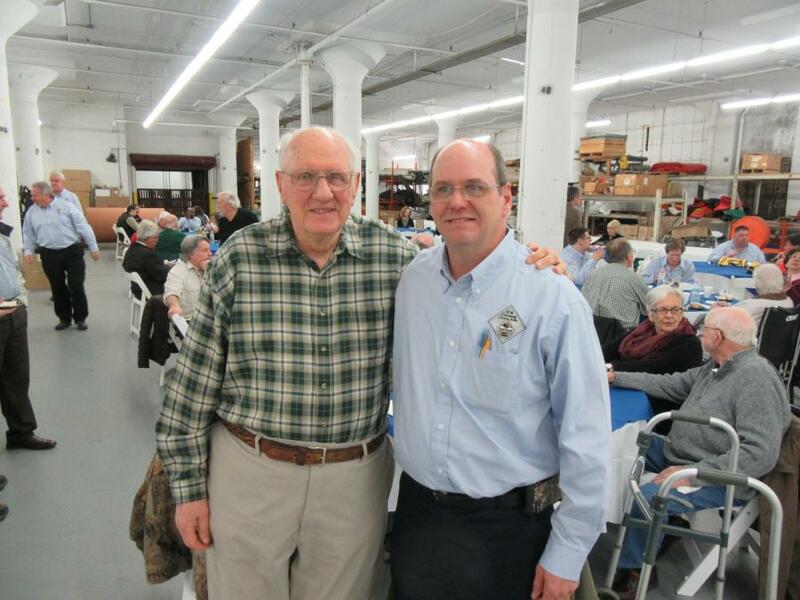 The 60th anniversary event drew many customers, who also have become friends with the Samsel family over the years. While leaving the day-to-day operations to his family, Frank Samsel was on-hand at the event to greet guests and catch up with many lifelong acquaintances. Manufacturer and distributor representatives from many of Samsel Supply's product lines, including 3M Personal Safety Division, the Crosby Group, Enerpac Hydraulics, Mustang Survival / Rigid Lighting, W.H Humphrey and Wire Rope Works also were present at the event with tabletop displays. 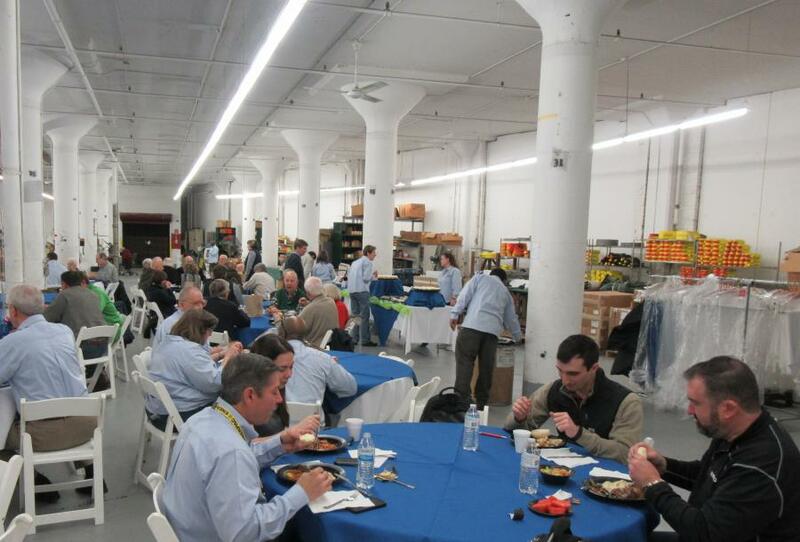 Guests were treated to a catered lunch and door prizes.